The Samsung Galaxy S9 was one of the easiest ways to initiate small talk at MWC 2018, and shortly after its glamorous launch a day before the main conference, the smartphone duo was available for pre-order. Naturally, Samsung would expect a greater excitement for the new smartphones than the Galaxy S8 and S8+ series which launched last year – considering the similar price tag – but that is apparently not the case. Although Samsung expects the S9 series to shatter records set by Galaxy S8, Korean operators reportedly believe that the demand for the latest Samsung flagship might not beat its predecessor in numbers. While Samsung has not publically revealed the pre-order figures for the S9 and S9+ yet, the Samsung Galaxy S8 series clocked 500,000 pre-orders in just the first two days. The reason behind the lack of public interest is not entirely clear but it could be because, in spite of numerous claims by Samsung, the S9 is more of an upgrade to the S8 series than a newly redone or an innovative device. Nonetheless, Samsung has said that its promotion centers throughout South Korea have witnessed 1.6 million visitors within a week of opening the pre-order window. It also expects the S9 to outdo the performance of the Galaxy S8 and S8+ flagships. 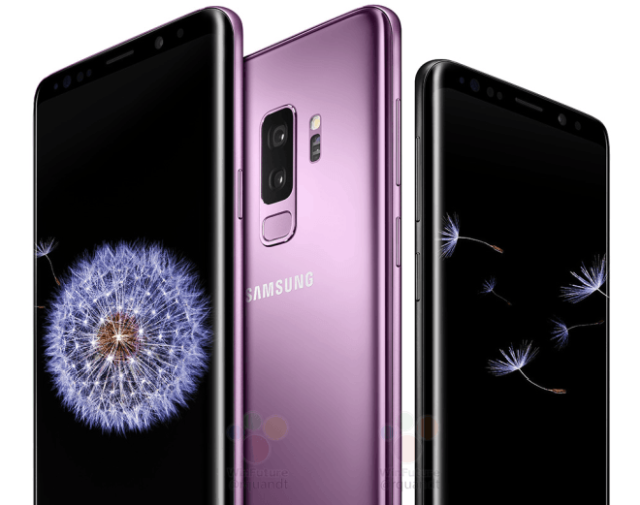 Since its launch, Samsung Galaxy S9 and S9+ have been in the news for having the best display, the highest-rated camera, as well as for being the best-connected device. Although Samsung opened up pre-orders for the devices in India at the same time it opened pre-orders in other countries including South Korea and the USA, the Galaxy S9 series was launched in India today. While the Galaxy S9 costs ₹57,900 for the 4GB RAM/64GB ROM model, the 4GB RAM/256GB ROM variant of S9+ costs ₹65,900. The devices will be delivered to users as well as be available at offline stores in India starting March 16 and the company has entered into major tie-ups for several benefits and cashbacks.